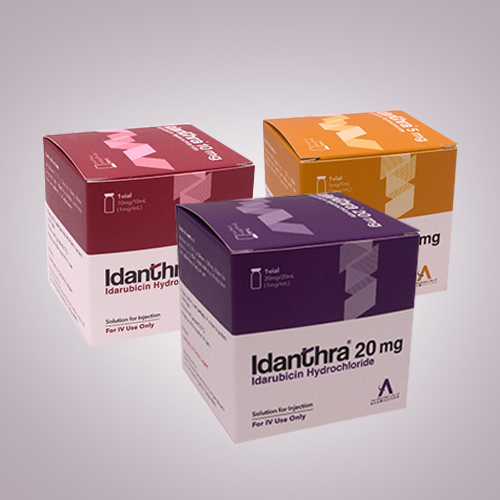 The brand name of your medication is ALVOCADE® and the generic name is Bortezomib. ALVOCADE® is a cancer medication that interferes with the growth and spread of cancer cells in the body. 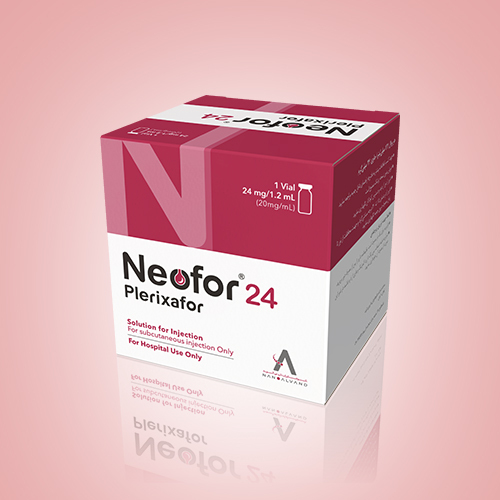 This medication is a Sterile lyophilized powder available in 1-vial containing package, contains 1 mg or 3.5 mg powder of Bortezomib. 1 Why is ALVOCADE® prescribed? ALVOCADE® is used to treat multiple myeloma, different types of lymphomas and amyloidosis with other medications. It may also be used for other conditions that has not responded to other medications. It is not known if ALVOCADE® is safe or effective in children. 2 How is ALVOCADE® given? ALVOCADE® is usually given as an injection at your doctor's office, hospital, or clinic. In 1mg- vial, ALVOCADE® powder is reconstituted with 1 mL of 0.9% Sodium Chloride Injection (preservative free) and injected into a vein over 3-5 seconds. In 3.5 mg vial, ALVOCADE® powder is reconstituted with 3.5 mL of 0.9% Sodium Chloride Injection (preservative free) and injected into a vein over 3-5 seconds. 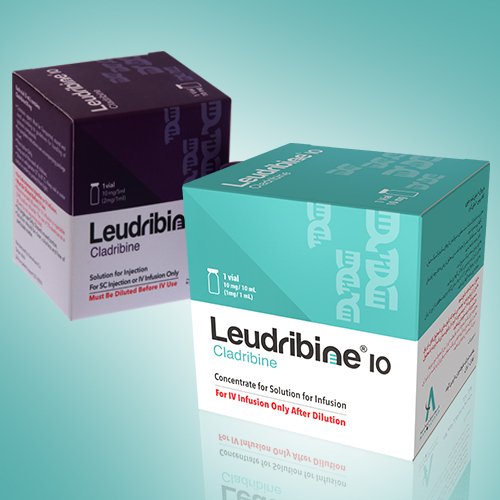 If your doctor decides that you get this medication subcutaneously, 3.5 mg vial is reconstituted with 1.4 mL of 0.9% Sodium Chloride Injection (preservative free) and injected under your skin. If your doctor decides, you can get other medicines to help control the nausea and vomiting. ALVOCADE® can lower blood cells that help your body fight infections. Your blood will need to be tested often to determine the time of next injection by your doctor. 3 What special precautions should you follow during your treatment with ALVOCADE®? You may be at risk of infection, so wash your hands often and try to avoid contact with people who have any infections, Influenza or colds. ALVOCADE® can pass into body fluids (urine, feces, vomit). For at least 48 hours after you receive a dose, avoid allowing your body fluids to come into contact with your hands or other surfaces. ALVOCADE® can cause blurred vision and it may impair your ability of thought and reaction. Use care when driving or doing other tasks that call for clear eyesight. Rise slowly over a few minutes when sitting or lying down. If vomiting or diarrhea occurs, you will need to take enough fluids not to become dehydrated. The symptoms of dehydration are dry mouth, hot and dry skin, dizziness and lightheadedness. ALVOCADE® can cause severe or life threatening allergic reactions that required immediate medical intervention. So tell your doctor immediately if you have these symptoms. ALVOCADE® may increase your chance of having a brain condition called posterior reversible encephalopathy syndrome (PRES). Check with your doctor right away if you start having headaches, seizures, extreme drowsiness, confusion, or problems with vision while you are using this medicine. Tell your doctor right away if you experience burning, numbness, tingling, or painful sensations in the arms, hands, legs, or feet. These could be symptoms of a condition called peripheral neuropathy. Tell your doctor right away if you experience muscle pain, thirst, dry mouth, change in urine amount, hot or dry skin. These can be signs of dehydration. Tell your doctor right away if you experience severe headache, anxiety and irregular heartbeat. These can be signs of an increased your blood pressure. Tell your doctor right away if you experience pain or tenderness in the upper stomach, pale stools, dark urine, loss of appetite, nausea, vomiting, or yellow eyes or skin. These could be symptoms of a serious liver problem. Tell your doctor right away if you experience fever, swollen gums, painful mouth sores, cold or flu symptoms and cough. These can be signs of a low white blood cells. Tell your doctor right away if you experience chest pain, dry cough, swelling in the arms or legs, trouble breathing and shortness of breath. These can be signs of a fluid retention in your lung. 5 What is the storage condition of ALVOCADE®? Store ALVOCADE® at 15-30° C and away from light before opening (keep in original outer carton). Reconstituted solution should be used immediately due to the risk of microbial contamination. Reconstitute should be clear and free of any particulate matters. If not, please avoid using it. ALVOCADE® should never be used after the expiration date printed on the packaging. ALVOCADE® for Injection contains Bortezomib which is an antineoplastic agent. BORTEZOMIB is a modified dipeptidyl boronic acid. ALVOCADE® is available for Intravenous injection use in 1 mg and 3.5 mg sterile lyophilized powder in single-use vials.•	ALVOCADE® is available for Intravenous injection use in 1 mg and 3.5 mg sterile lyophilized powder in single-use vials. The 3.5 mg vial can also be administered subcutaneously. 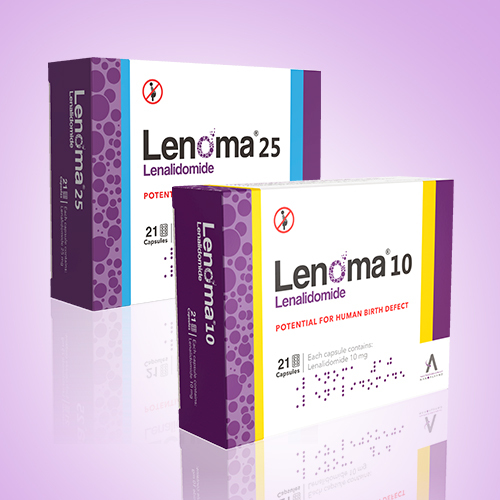 BORTEZOMIB is indicated for the treatment of patients with multiple myeloma. BORTEZOMIB is indicated for the treatment of patients with mantle cell lymphoma. BORTEZOMIB is for intravenous or subcutaneous use only. BORTEZOMIB should not be administered by any other route. Because each route of administration has a different reconstituted concentration, caution should be used when calculating the volume to be administered. The recommended starting dose of BORTEZOMIB is 1.3 mg/m2. BORTEZOMIB may be administered intravenously at a concentration of 1 mg/mL, or subcutaneously at a concentration of 2.5 mg/mL. BORTEZOMIB retreatment may be considered for patients with multiple myeloma who had previously responded to treatment with BORTEZOMIB and who have relapsed at least 6 months after completing prior BORTEZOMIB treatment. Treatment may be started at the last tolerated dose. When administered intravenously, BORTEZOMIB is administered as a 3 to 5 second bolus intravenous injection. The drug quantity contained in one 3.5-mg vial, may exceed the usual dose required. Caution should be used in calculating the dose to prevent overdose. When administered subcutaneously, sites for each injection (thigh or abdomen) should be rotated. New injections should be given at least one inch from an old site and never into areas where the site is tender, bruised, erythematous, or indurated. If local injection site reactions occur following BORTEZOMIB administration subcutaneously, a less concentrated BORTEZOMIB solution (1 mg/ mL instead of 2.5 mg/mL) may be administered subcutaneously. Alternatively, the intravenous route of administration should be considered. BORTEZOMIB is an antineoplastic. Procedures for proper handling and disposal should be considered. Unopened vials of BORTEZOMIB are stable until the date indicated on the package when stored in the original package protected from light. BORTEZOMIB contains no antimicrobial preservative. Reconstituted BORTEZOMIB should be administered immediately after preparation because of microbiological concerns. If not used immediately, in-use storage times and conditions prior to use are the responsibility of user. BORTEZOMIB is contraindicated in patients with hypersensitivity (not including local reactions) to Bortezomib, boron, or mannitol. Reactions have included anaphylactic reactions. BORTEZOMIB is contraindicated for intrathecal administration. Fatal events have occurred with intrathecal administration of BORTEZOMIB. Pregnancy Risk Factor: D Adverse effects (fetal loss and decreased fetal weight) were observed in animal reproduction studies at doses less than the equivalent human dose (based on BSA). Women of reproductive potential should avoid becoming pregnant and should use effective contraception during treatment. Lactation Excretion in breast milk unknown/ not recommended. Breast-Feeding Considerations: the decision to continue or discontinue breast-feeding during therapy should take into account the risk of exposure to the infant and the benefits of treatment to the mother. cyclic anhydride form as a trimeric boroxine.